Owned and operated by Rob and Susie Miles, Imperial River Company is a lodge nestled on the banks of the Deschutes River in Maupin, Oregon. We offer a host of activities and because of this, we have become a popular destination for both outdoor adventure seekers and vacation tourists seeking relaxation. 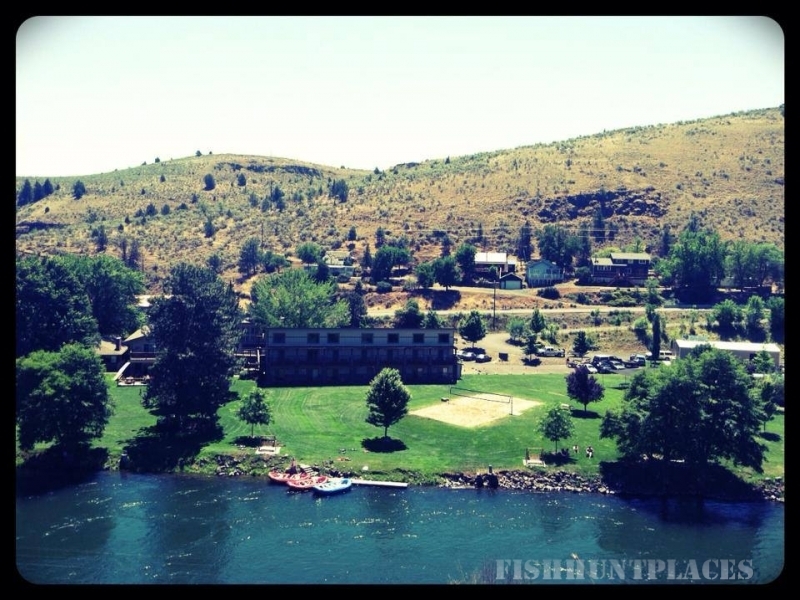 Our mission is to provide you with unforgettable memories of fun-filled excitement, mouth-watering cuisine, comfortable accommodations, and breathtaking scenery that remind you of our state of mind… actively relaxing on the banks of the Deschutes River. 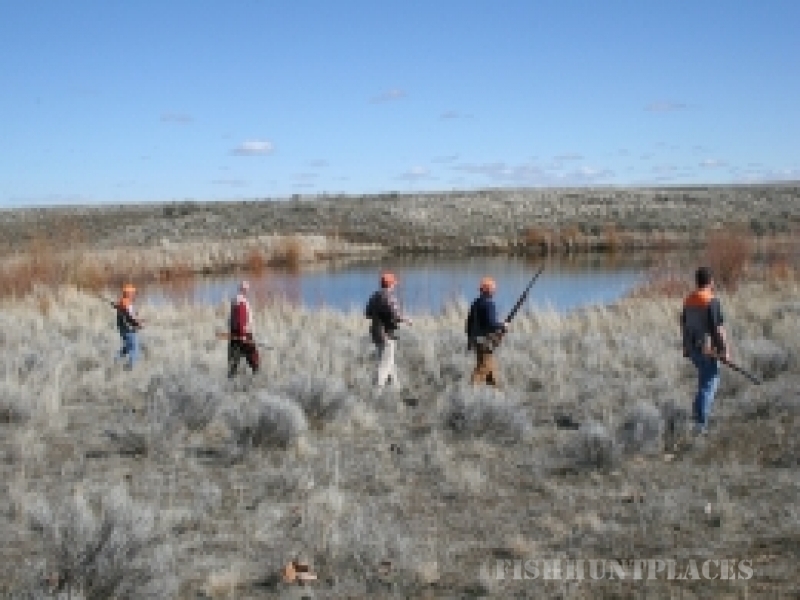 The areas around Maupin and along the Deschutes River make for some of the best high desert hunting grounds around. 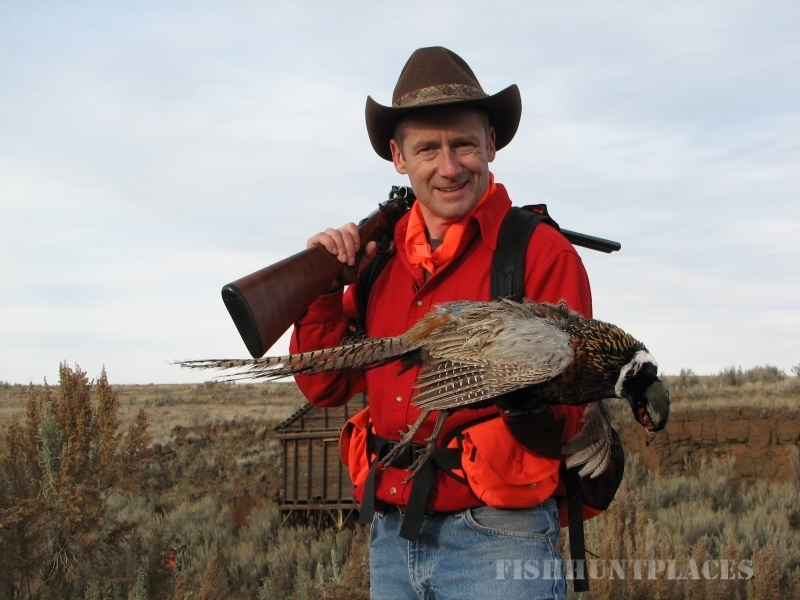 Whether you're an upland bird hunter or a big game hunter, we can point your gun in the right direction. Book a room at our lodge before your next hunting trip and you'll be just minutes away from upland game bird preservers, public-land hunting areas and more. Need a guide to make sure you find your target? We can help! Want to bring your best hunting dog along? We can accommodate! 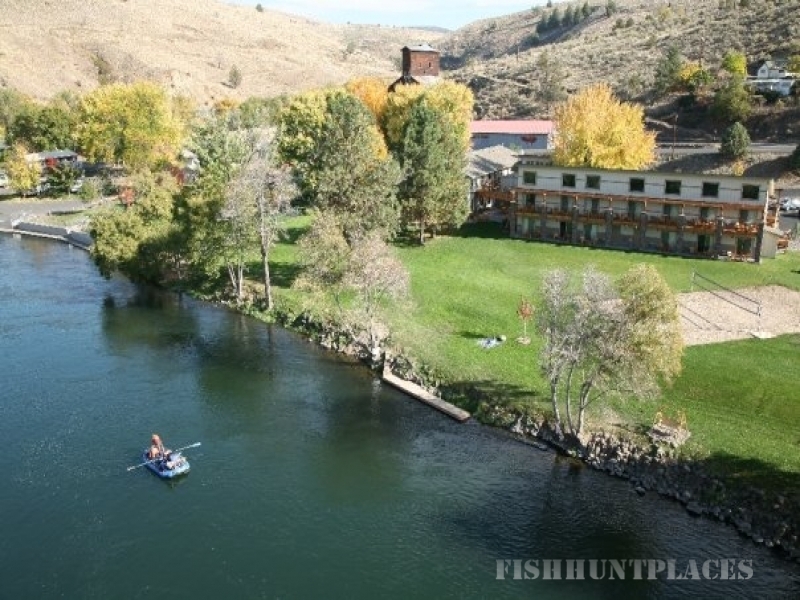 Since our comfortable lodge has available rooms right on the Deschutes River, it's not surprising that there are plenty of great fishing spots nearby. Whether you enjoy fly fishing for trout or steelhead, or spin casting for that elusive Redside Trout or salmon, Imperial River Company is the place to be. 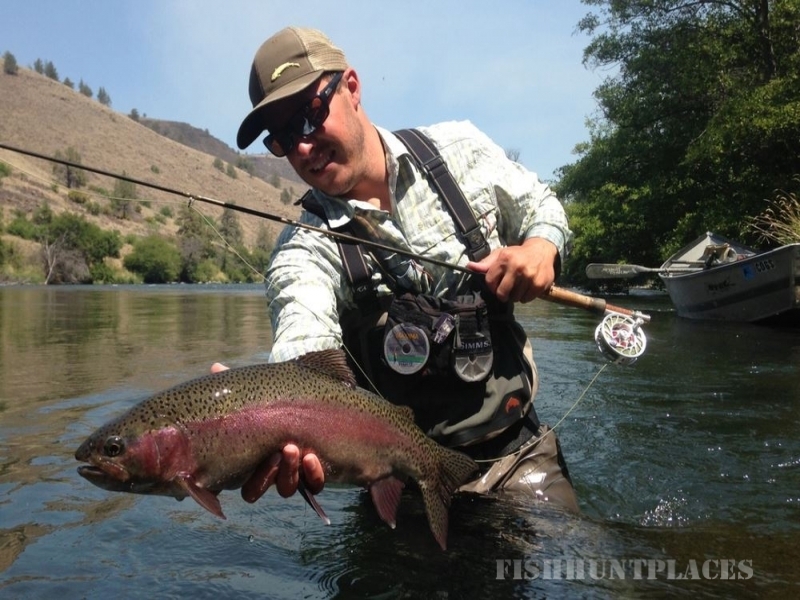 The lower Deschutes River is a great place for fishing of all kinds and we can help you find a guide who knows all the best spots and tricks of the trade. Remember, a great day of fishing doesn't always include catching. Isn't it all about being on the river?